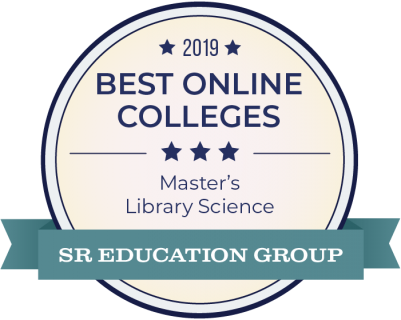 The North Carolina Central University Master of Library Science program will give you an understanding of the foundations of librarianship and information services, and applied knowledge in information systems and research methods. The NCCU School of Library and Information Sciences offers a course of study leading to the ALA-accredited Master of Library Science degree (MLS) with a concentration in one of seven tracks: academic librarian; archives and records manager; digital librarian; law librarian; public librarian; school media coordinator; or special librarian. 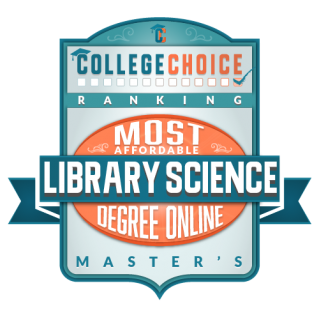 The School of Library and Information Sciences offers a course of study leading to the ALA-accredited Master of Library Science degree (MLS) with a concentration in one of seven tracks. North Carolina Central University’s School of Library and Information Sciences is accredited by the American Library Association.